University of Ghana lecturers began a petition for its removal shortly after it was unveiled in 2016 by India's former President Pranab Mukherjee. In the wake of the row, Ghana's government at the time said the statue would be relocated. 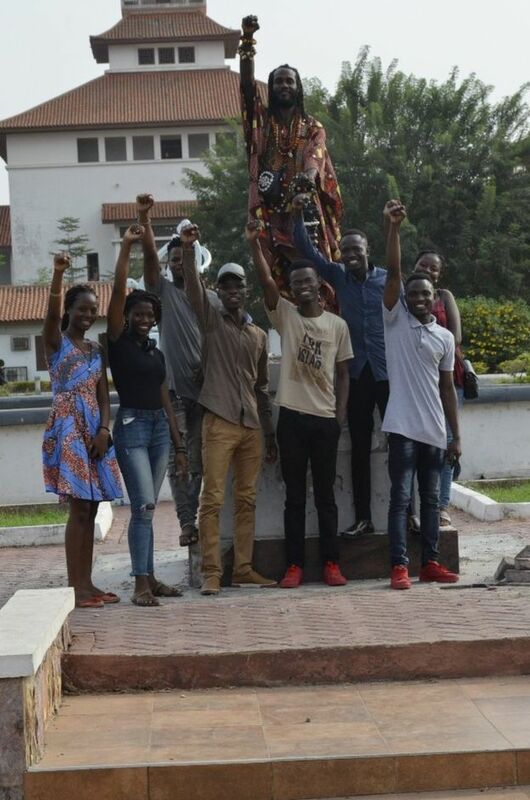 Lecturers and students told the BBC that the statue, originally located at the university's recreational quadrangle, had been removed on Wednesday. Law student Nana Adoma Asare Adei told the BBC: "Having his statue means that we stand for everything he stands for and if he stands for these things [his alleged racism], I don't think we should have his statue on campus." In his early writings he referred to black South Africans as "kaffirs" - a highly offensive racist slur. He also said that Indians were "infinitely superior" to black people.